I'm loving everything right now, and wanted to share the awesomeness with you. I don't know if you're contact lenses wearers, but I am. Having never heard anything about it, I was skeptical. When I first looked at it I didn't give it much credibility. 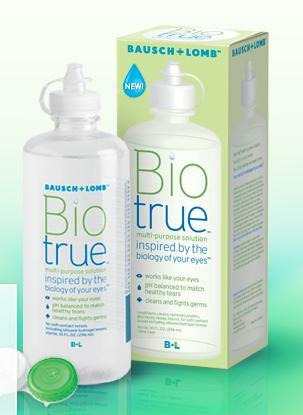 For some reason I kept looking at it (hooked by marketing) and realized it is a Bausch & Lomb product. On an impulse I grabbed this and decided to try it. My eyes have never felt better. Ever. I wanted to try the product before I looked up the reviews, so I just looked them up and everyone else is having the same experience I am. If you wear contacts, you should try this solution. It is really awesome. 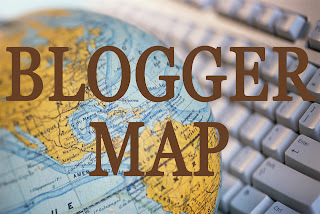 If you click here, you can get a $2 coupon for it (a free travel size bottle). Score. 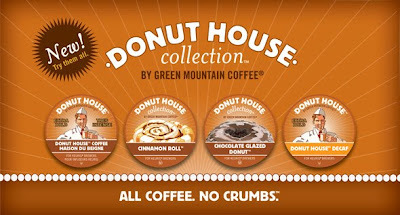 I told you guys a while ago that we have the Keurig Coffee Maker. We went for a while without having a really great coffee. I was getting ready to get out our old coffee maker that we got as a wedding gift, but went shopping last week for some K Cups and got a good variety. I always get mine at Bed, Bath, and Beyond because they have the best selection. I bought this variety pack (anything called "Donut" is good) and the Chocolate Glazed Donut is amazing. I didn't think it would be before I first tried it, but I love it. I bought this CD last weekend, and I love it. The lead singer has an amazing voice. I did a huge overhaul on my iTunes. I got rid of everything I didn't pay for, or was inappropriate. iTunes really isn't as expensive as I was thinking it would be. I bought ten new CDs and they all pretty much rock. So far, this one and Francesca Battistelli are my favorites. Check her out too if you're looking for great music. Sorry, no link for Addison Road, their website appears to be down. 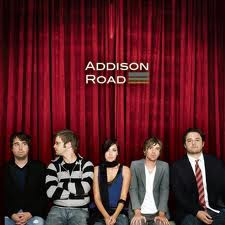 I love Addison Road too! If you haven't downloaded them yet, you should check out Brit Nicole and Group 1 Crew. These are just a couple of my favories. I also like Skillit, Toby Mac, *DC Talk and *Newsboys. I'm sure there are more, just can't think of them off the top of my head. I have Brit Nicole. I got her acoustic cd and like it much better than her regular. Megan loves it. I've never heard anything by the other five you listed. I'll have to check them out. Thanks!